Hundreds of tenants and landlords lined up in the Capitol to weigh in on a bill that would have expanded rent control. 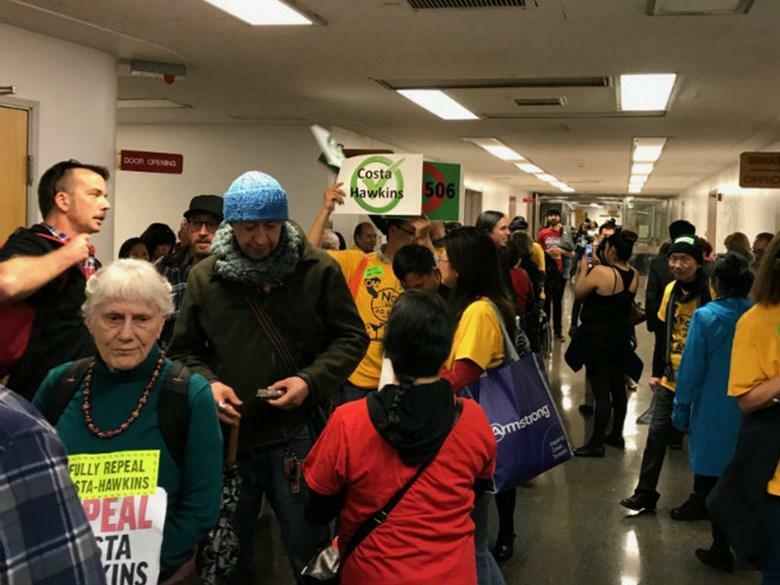 • A bill that would have expanded the use of rent control in California fell one vote shy of passing the Assembly Housing and Community Development Committee. 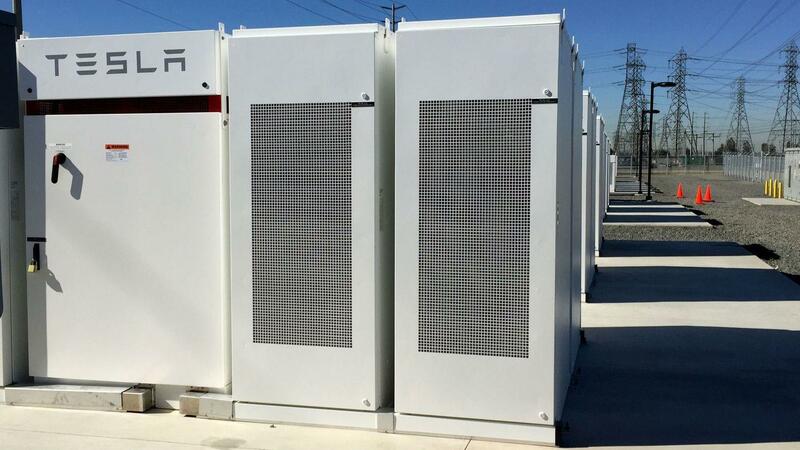 California regulators want Pacific Gas and Electric Co. to replace natural gas facilities with an energy storage system such as this Tesla battery bank in Ontario. • Three California gas-fired energy plants could be replaced with giant batteries. The proposal calls for PG&E to find clean energy alternatives for two Calpine-owned gas-fired plants in Sutter County and one in San Jose. Today's reporting by Sally Schilling and Ezra David Romero.